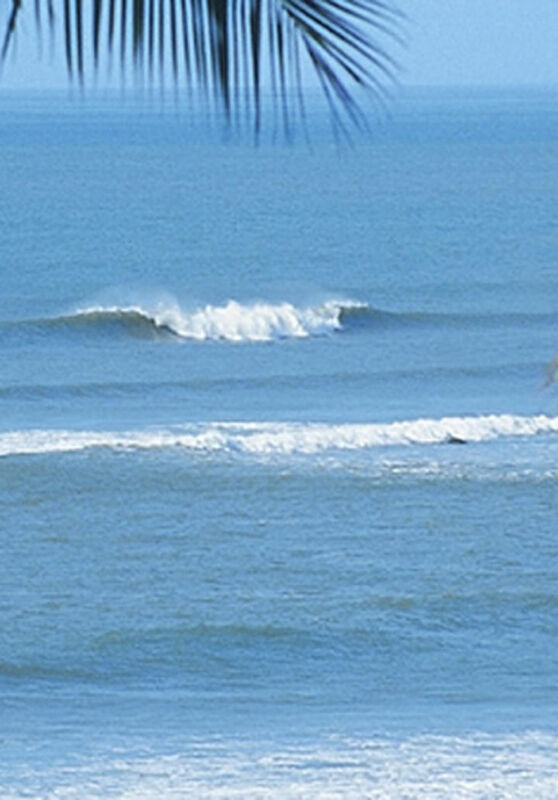 Panama is full of spots, whether on the Pacific or Caribbean coast, you will always find waves to score! 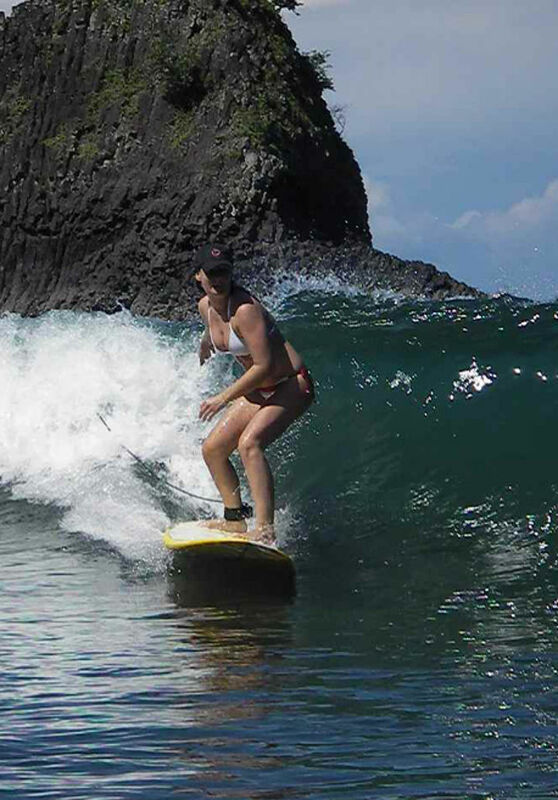 Still undeveloped in tourism, we offer several choices of spots that will satisfy any fit any kind of surfer. Discover our partners and come live the surf adventure in Panama! The main swell season is from April to October. However, the rest of the year is pretty consistent as well.